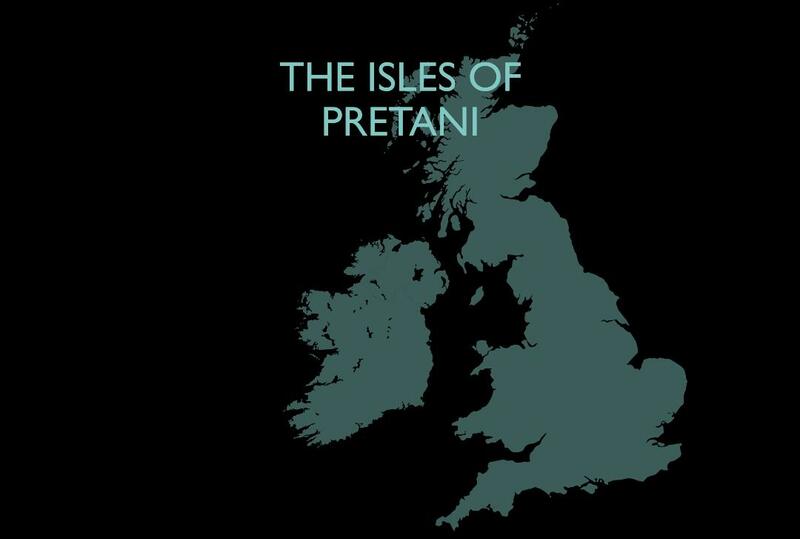 The Isle of Pretani series of posts are part of the Pretani Education Programme (PEP) to create a cultural narrative to which we can all belong within these islands, known today as the British Isles. This series is designed to provide ongoing support to those communities in Northern Ireland who are now embracing knowledge. It is vital to protect knowledge and protect with knowledge to prevent ignorance which will only lead to confusion, isolation and demoralisation if left uncorrected. Confusion, Isolation and demoralisation are the formula for conflict. Knowledge will ensure freedom from harm. Preventing harm begins by ensuring everyone knows, particularly within the British Isles, the first known name of these islands is – the Isles of Pretani.